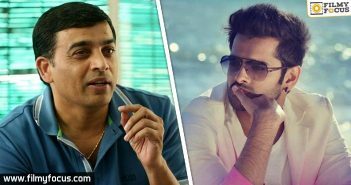 Flop Actress Confirmed in DJ? 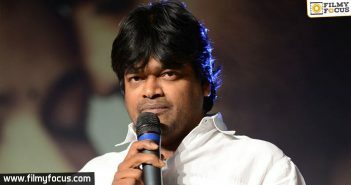 Jr. NTR to sing for DSP and Nani? 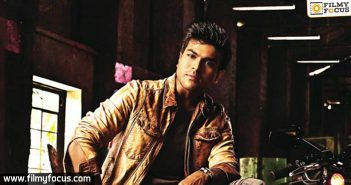 Harish Shankar turns producer for Special 26! 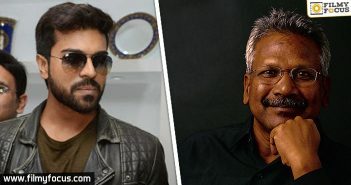 Ram Charan with Mani Ratnam? Rakul Preet’s gearing up for a sprinter act! 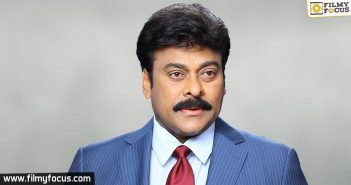 The Akkineni bahus bond big time! Thanks meet to Fans by Janatha Garage! 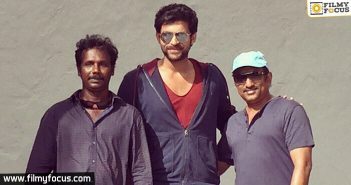 Varun Tej – Srinu Vaitla Mister shooting rapidly! Manchu Vishnu Luckkunnodu gets a release date! RGV compares himself with Pawan Kalyan! US rights of Om Namo Venkatesaya sold for 6 crores! 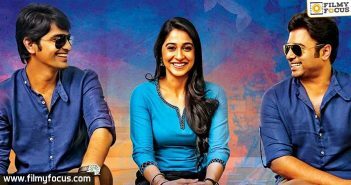 ‘Thank You’ for Janatha Garage! Mahesh Babu is back as Cop! 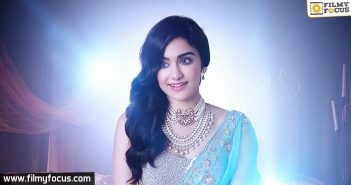 Krish revealed Vashisti Devi from Gautamiputra Satakarni! Jyo Achyuthananda gets a new Admirer! Prabhu deva and Tamannah’s Abhinetri Theatrical Trailer soon! 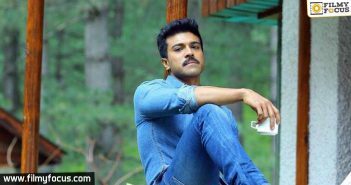 Ram Charan ‘s Dhruva resumes shoot at RFC with Aravind Swamy!